New retail branded authentic Asian cuisine concept with an modern image embodying quality, variety, freshness and taste. 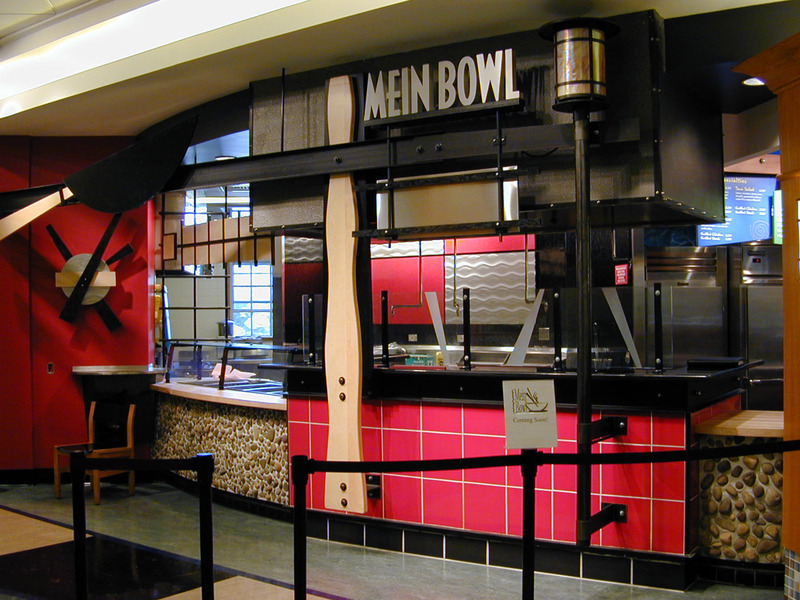 Seeking to avoid the typical college kiosk, the Mein Bowl concept was to inspire customers to have a memorable, enthusiastic dining experience. 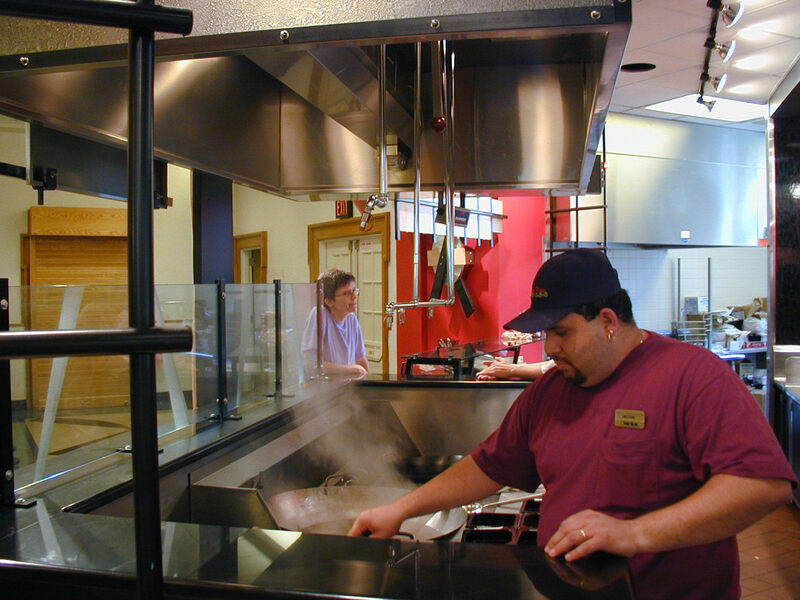 It offers fresh, authentic Asian cuisine made “on-stage” in front of house. The menu offers great variety that spans genres from traditional “Chinese Takeout” favorites to Korean, Mongolian, Thai cuisine, and vegetarian options.